The tobacco industry has reacted with dismay to plans set out in Labour leader Ed Miliband's speech to impose a so-called 'sin tax' on them to help fund the NHS. Speaking for eighty minutes at the Labour Party's conference in Manchester on Tuesday, Miliband signalled a windfall tax on tobacco companies was on the cards if his party won the next General Election. He said: "We will raise extra resources from the tobacco companies, who make soaring profits on the back of ill health. Because friends, the principle of building it together means everyone playing their part in making our NHS what it needs to be." 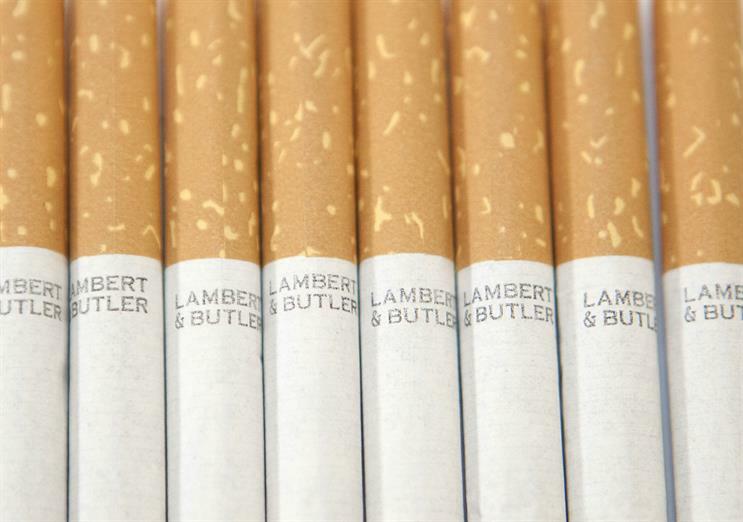 But Imperial Tobacco, which manufacturers Gitanes, Lambert and Butler and Golden Virginia, said the plan was "totally unwarranted and unjust and should be dismissed immediately". The company said tobacco taxation, which accounts for 86% of the price of cigarettes, already raised £12.3bn per annum which, it said, was more than double the estimated £5.2bn cost of smoking to the NHS. A spokesman continued: "The idea of targeting a sole, legitimate business sector with an additional tax is totally unwarranted and unjust and should be dismissed immediately. Imperial is already one of the largest contributors of tax to the UK Government in the FTSE100, contributing billions of pounds in tax and excise every year." The plans continue a torrid year for the tobacco industry, with the Government considering legislation which would force brands to sell their products in plain packaging. Phillip Morris International has threated to sue the Government over these proposals. The Imperial Tobacco spokesman added: "The idea put forward yesterday – along with other irrational tobacco control initiatives such as plain packaging – fails to acknowledge the wider contribution made by Imperial to society, and will place further pressure on jobs and livelihoods." The Tobacco Manufacturers’ Association, also condemned the move as "anti-business" and promised to "make representations to shadow ministers". Giles Roca, director general of the TMA, said: "This anti-business idea is illogical and ignores a major cause of lost tobacco tax, the illegal market. Rather than coming up with ways to attack a legitimate UK business sector, selling a legal product which already contributes £12.3bn per year in tax, the Labour party should be thinking of how to claw back the billions in revenue the government loses through sales of illegal tobacco in the UK." Should tobacco companies bear the additional cost of funding the NHS above what they contribute in taxation?